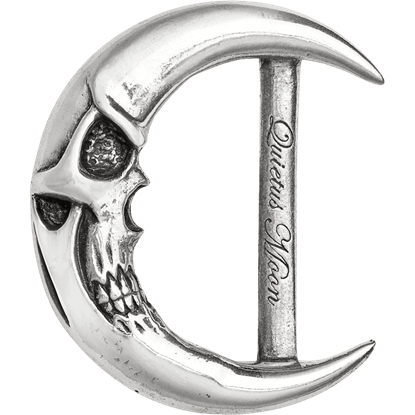 Nothing quite speaks for your style quite like bold accessories, and we have a fantastic selection of gothic belt buckles that can help you enjoy gothic style in a whole new way! 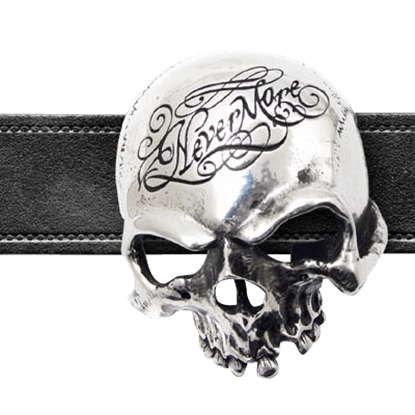 These gothic buckles will fit on many different belt straps, adding a dark touch to any outfit. 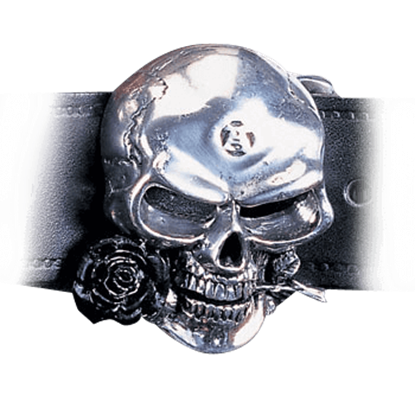 These decorative buckles feature incredibly different designs, ensuring that you can find something to suit your taste. 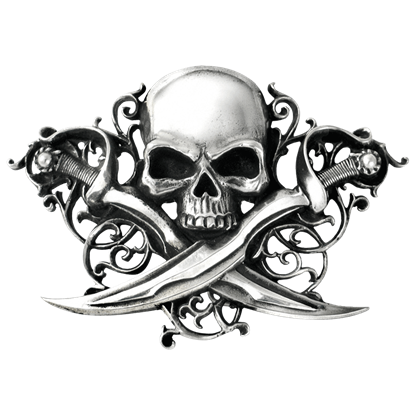 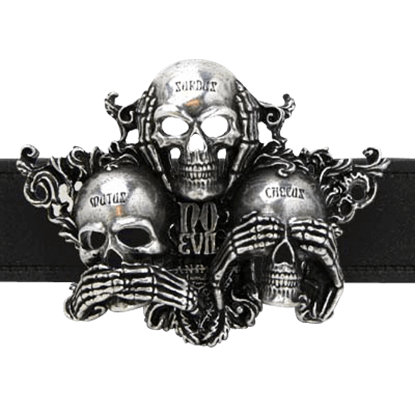 With wicked skull buckles, fallen angel buckles, werewolf buckles, gun belt buckles, dark dragon buckles, and many more ornate pieces, our selection is sure to impress. 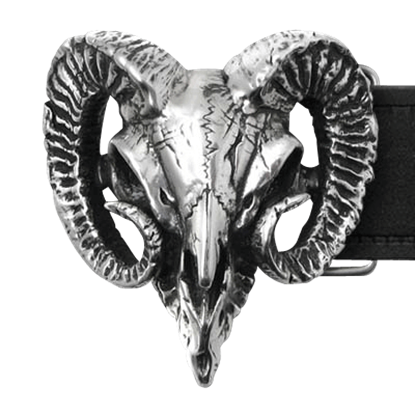 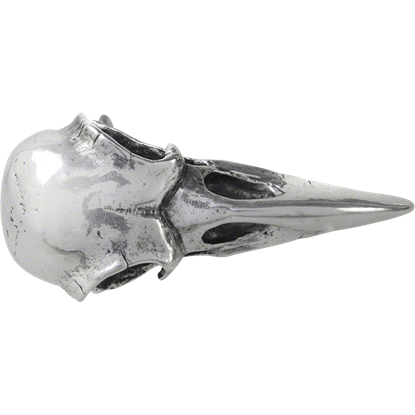 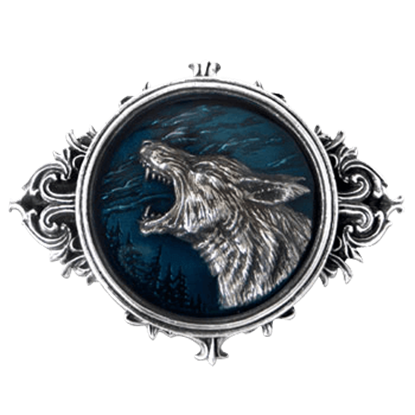 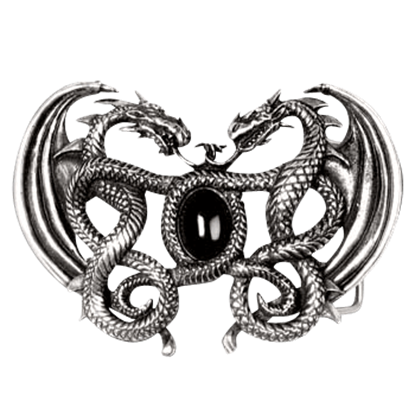 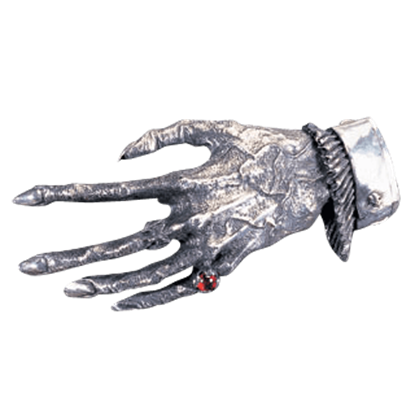 Crafted from fine pewter, steel, and other metals, these goth belt buckles will complete any mysterious or occult ensemble, making them ideal as gifts, as well!